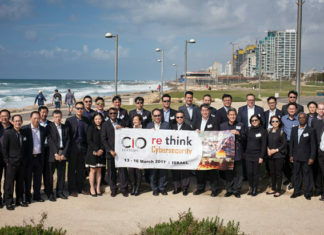 The reThink Cybersecurity Israel is an experiential learning trip organised by CIO Academy Asia for CISOs, CIOs and Heads of info-Security in public and private sectors. 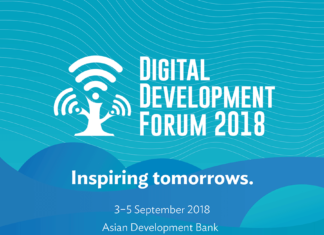 The objective of the trip is for delegates to network with others on the trip, and connect with leading experts from government, corporations, incubators and universities in Israel. 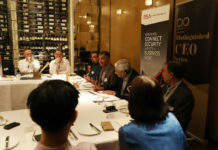 A total of 30 delegates from both private and public agencies from Singapore and the Philippines attended this first-of-its kind study trip. 1. This export unit is a non-government unit but is subsidised by Ministry of Economics. Its goal is to promote Israel’s technology from Business to Business or Business to Government avenues. It does not involve in Government to Government dealings / relationships. Enterprises, IOTs & mobile devices. 3. 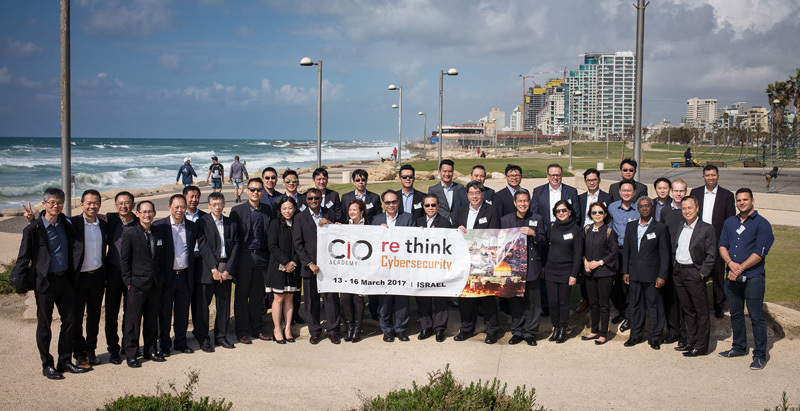 There are more than 350 companies in the Israeli Cyber Industry and more than 90% are start-ups. In 2016, the export value of these companies is about $3.5 B, which is about 5% of the worldwide market. Tehila established in 1997 to coordinate cyber security concerns at the government level. 5. 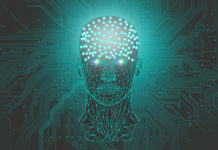 In the past 20 years or so, the government has been nurturing the growth of cyber security technology in a very co-ordinated manner. 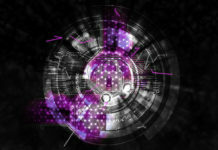 Israel’s unique situation in a hostile neighbourhood has made her to be security savvy in every aspect of their life and cyber security is just one of them. Dedicated Cyber Security Tech Park housing many matured and new start-ups. The level of compliance is not a key concern in areas not critical to the nation. This initiative by CIO Academy Asia was first of its kind and very much appreciated by the participants. This was the most efficient study visit because the CIO Academy has done all the ground works by engaging the leading companies and the relevant government authorities on behalf of the participants. The whole visit program was very well organised and met the trip objectives. Previous articleTechMavericks Talkshow | Turning Buzz into Business!